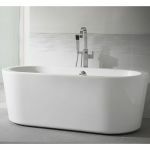 The bath is usually the centre piece of any bathroom so we have taken great care to offer quality products from reputable manufacturers. 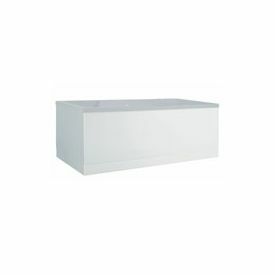 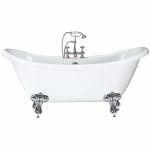 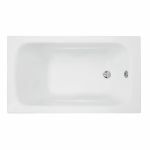 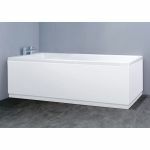 We only supply baths that have a good grade of acrylic and solid construction. 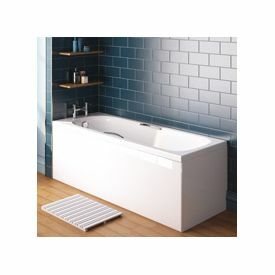 Needless to say all our baths are affordable and offer a relaxing deep bathing experience. 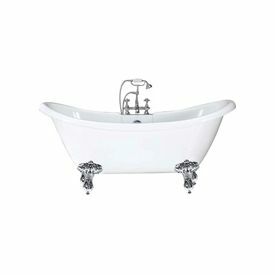 Choose from a traditional roll top for long soaks in an old fashioned styled bathroom or perhaps a double ended bath, great for sharing. 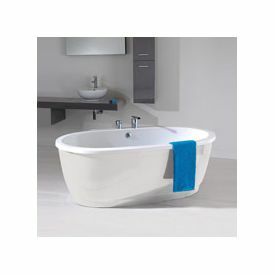 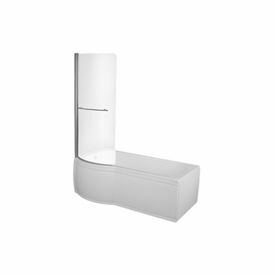 If you need a little support when entering or leaving the bath then check out our Trojan baths with handles. 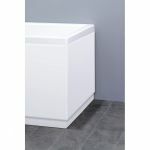 They still look great and even incorporate an anti-slip tread pattern. 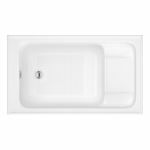 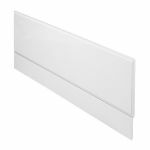 High quality matching side and end panels are available for all the baths we offer.